My Work is Done - 2013-125, originally uploaded by Judi FitzPatrick Studio. 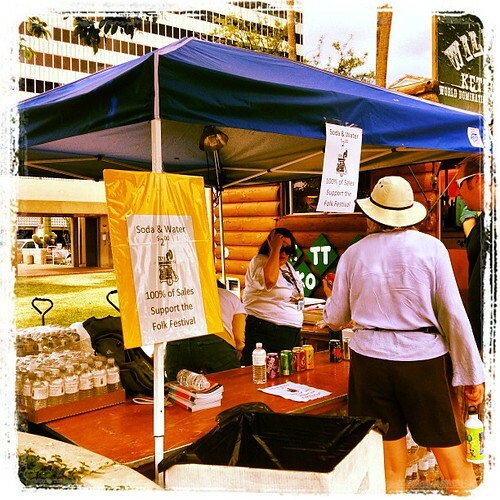 Today I was a volunteer at the Tucson Folk Festival. My assignment was to sell water, soda, and programs. Had fun! When I wasn't in the sale tent, I got to enjoy lots of music on 5 different stages. Did have a fun weekend. Will show you the program book next time we meet IRL!